i build great web experiences. 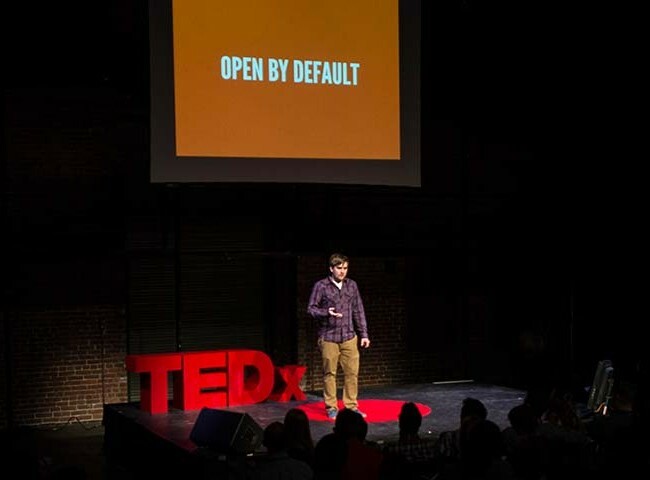 I'm a front-end designer who aims to create experiences that look and function beautifully across anything that can access the web. Making websites is easy. What’s not easy is creating web experiences that thoughtfully marry user needs and business goals while simultaneously laying down a solid, flexible, resilient, future-friendly foundation in order to set the organization up for long-term success. That’s the kind of work we do. Our working model is a bit different than most agencies. I work on custom-built teams composed of the industry’s best and brightest, who voltron together to produce great work for our clients. In five years of collaborating and creating with Josh Clark, Dan Mall, and a slew of whip-smart practitioners (see ’em all below), we’ve created enterprise-level design systems, developed responsive redesigns, and helped train organizations’ teams to adopt more modern design & development workflows. 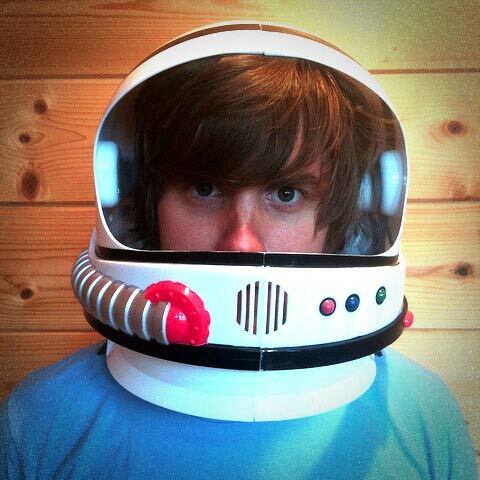 Brad Frost Web is an web development team of two. Together with my brother Ian Frost, we work with teams to create front-end code that’s modular, responsive, performant, extensible, accessible, and future friendly. We worked with the About.com team to transform their monolithic brand into into a suite of distinct brands to better serve their unique audiences. We worked with and coached their design & dev teams, creating new brands Verywell, The Balance, and The Spruce, and more, as well as a modular design system to underpin it all. 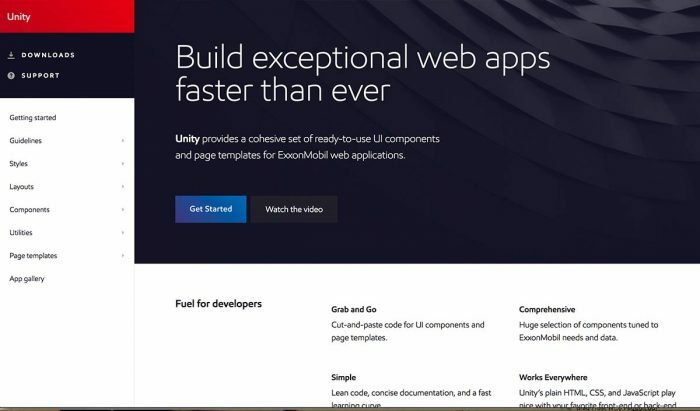 We created an enterprise design system called Unity for ExxonMobil, one of the largest companies in the world. We built a set of rock-solid, on-brand, extensible UI components, developed comprehensive guidelines and documentation, and wrapped it all up in a living style guide. 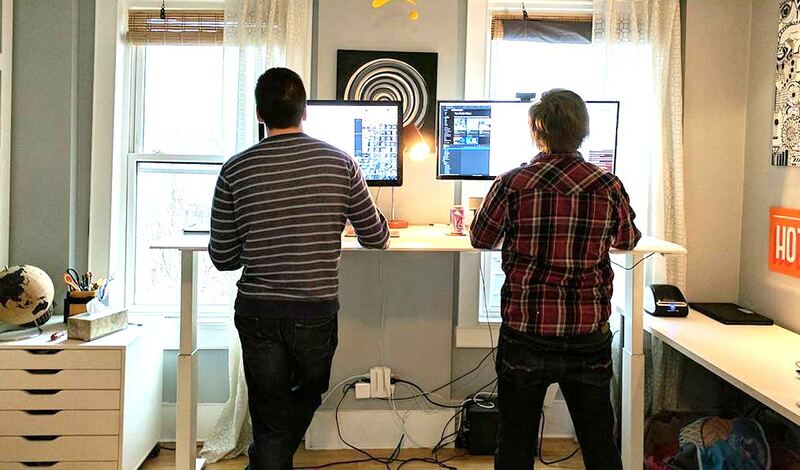 Unity helps over 500 developers efficiently create and manage the org’s hundreds of web applications. We created a vibrant new corporate home for one of the largest media companies in the world. 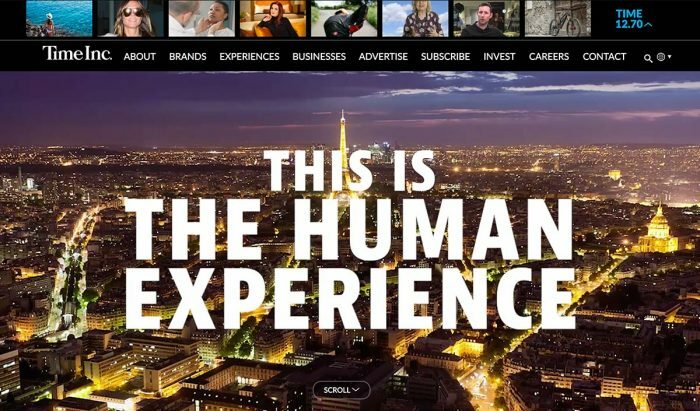 We were tasked with showcasing how Time Inc.’s brands — including Sports Illustrated, Fortune, Time, People, and more — continue to inform and inspire us in this ever-evolving media landscape. 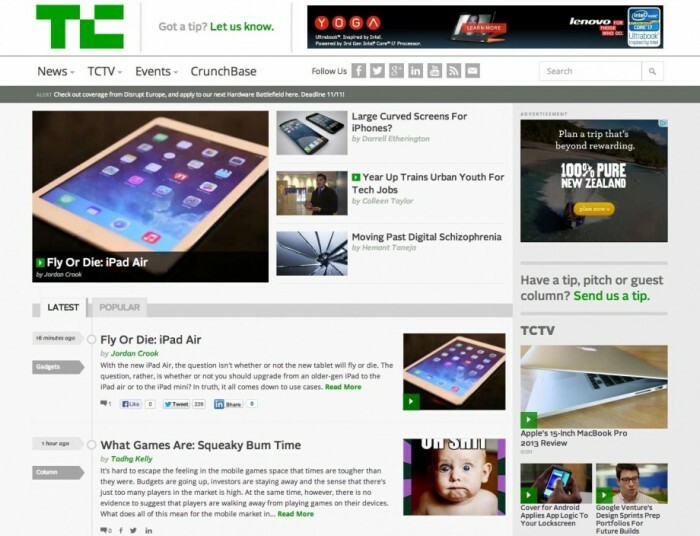 We created a responsive, performant website for the prominent tech blog TechCrunch. The site was built with future-friendly principles in mind, meaning it works flawlessly on any device, even on smart watches that didn’t exist at the time we created it! Through the course of this project the atomic design methodology was solidified and the foundation for the now-feature-rich Pattern Lab tool was established. We planted the seeds for a responsive future for Entertainment Weekly. That means we built a flexible, responsive site for Entertainment Weekly that was initially only served to mobile visitors. This strategy allowed them to safely test out responsive design and prepare their infrastructure accordingly. Once they validated the concept, they were able to wipe out their desktop-only website, leaving only our responsible solution in place. We brought one of the most iconic luxury brands to the mobile web. 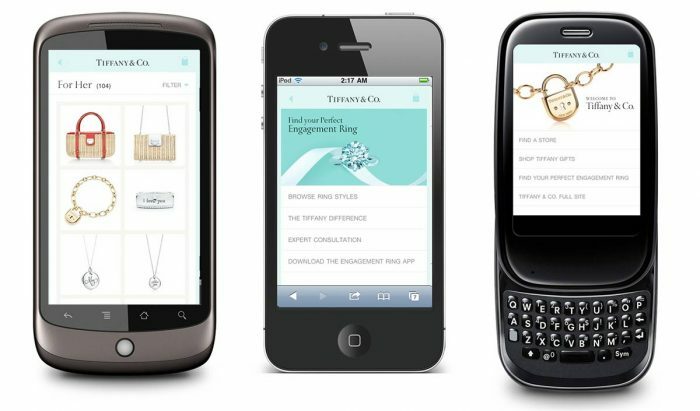 We built a flexible, successful mobile e-commerce experience for Tiffany & Co., proving once and for all that people will do anything and everything on their mobile devices, including buying expensive engagement rings! 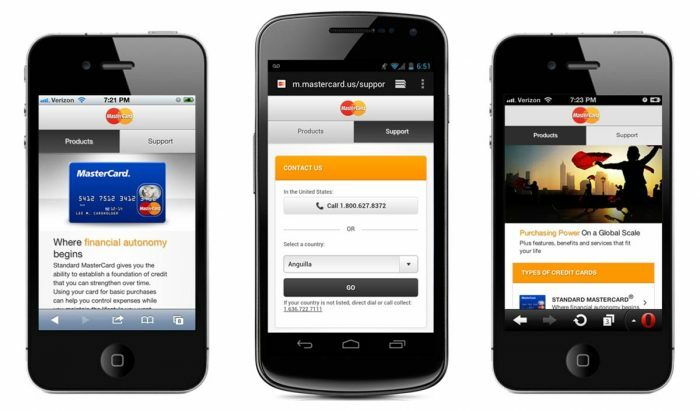 We created a mobile website for one of the world’s largest credit card companies. 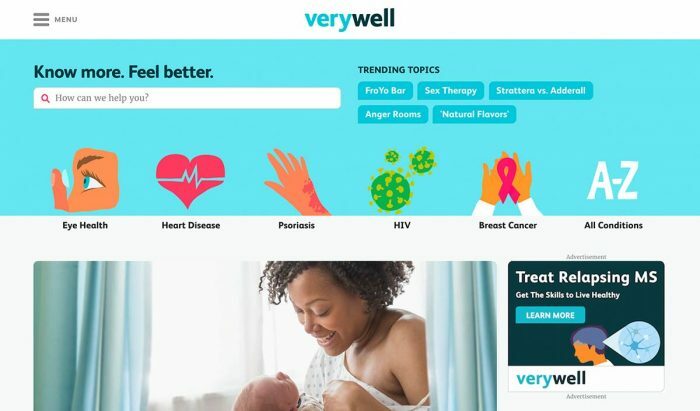 Despite the fact the project was before the days of responsive design, we built the site with flexibility, performance, and mobile’s unique capabilities in mind. For instance, we tapped into the browser’s geolocation API to help users find ATMs nearest them. 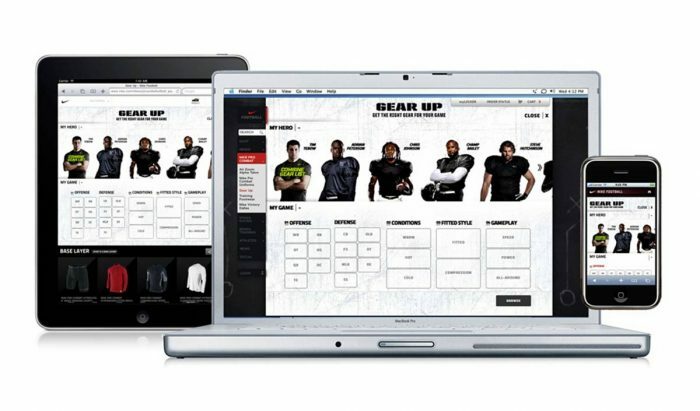 We built an application to help football players choose the gear that fit their needs, position, and environment. This was during a time where Nike’s digital properties were split 4 ways(! ): a desktop site, iPad site, iPhone site, and mobile site. 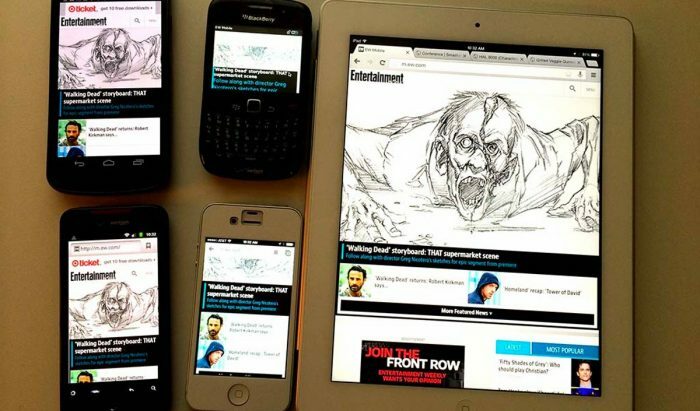 We built the UI to adapt to whatever screen size was viewing it, which is significant since this was in 2009 before responsive web design was born. NIKEiD is a powerful application that allows users to build their own custom Nike shoes. 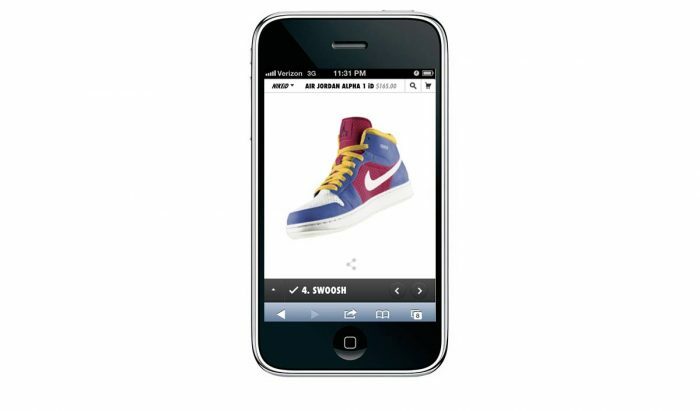 At the time, the app only existed in Flash on Nike’s desktop site, so we were responsible for bringing the experiences to mobile devices. To accomplish this, we utilized the (new at the time!) canvas feature to help bring the app to smartphone users. Do you have a project that needs front-end help? Email me at brad@bradfrost.com and let's chat!